BACK ON MARKET - buyer's financing failed! 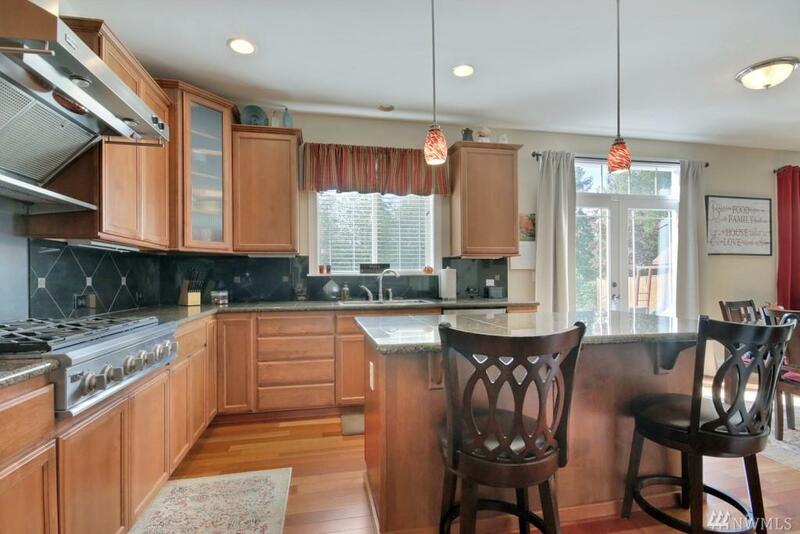 Pristine BL home w/ unobstructed mountain view invites you to come in & stay awhile. 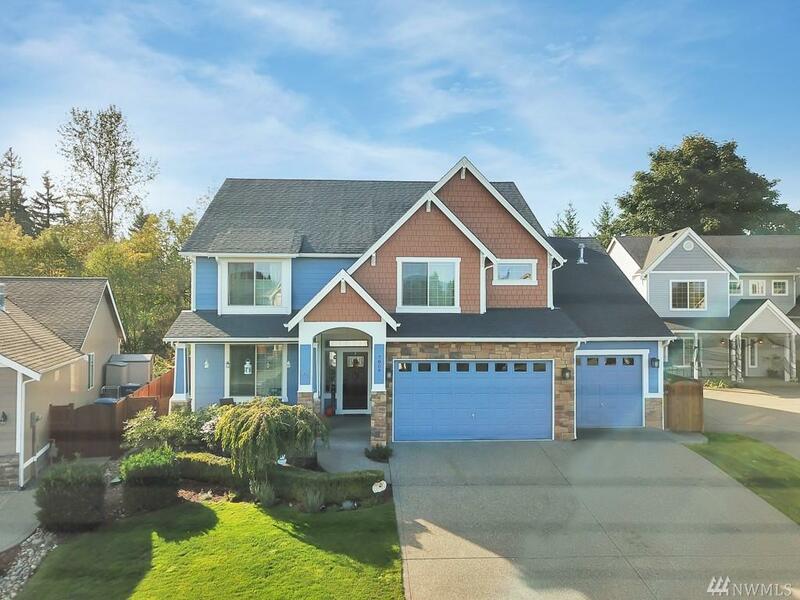 Gorgeous Brazilian cherry HW floors lead to your choice of conveniently located office, spacious DR, gourmet kitchen w/ granite & top of the line gas range & hood, or ultra cozy family room w/ beautiful stone fireplace. Long week? Venture upstairs to the spectacular master suite & relax in the large soaking tub. 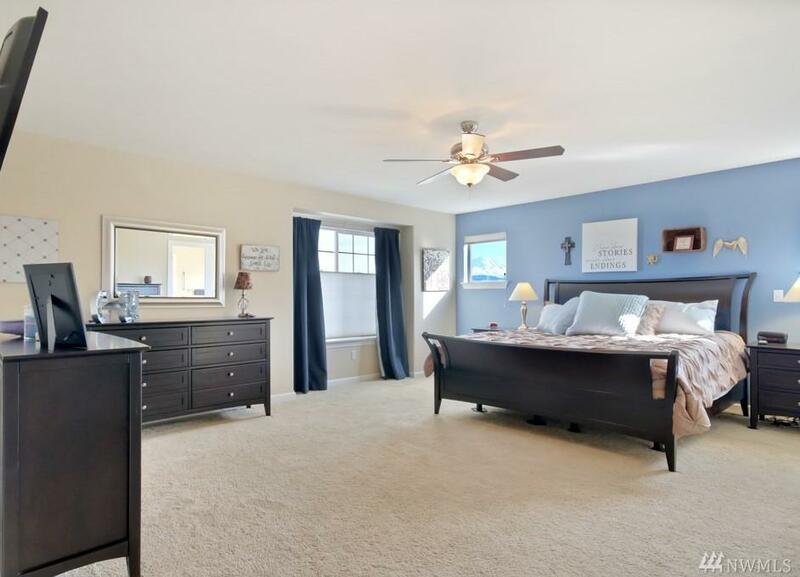 Generously sized rooms w/ WIC, bonus room & so much more! 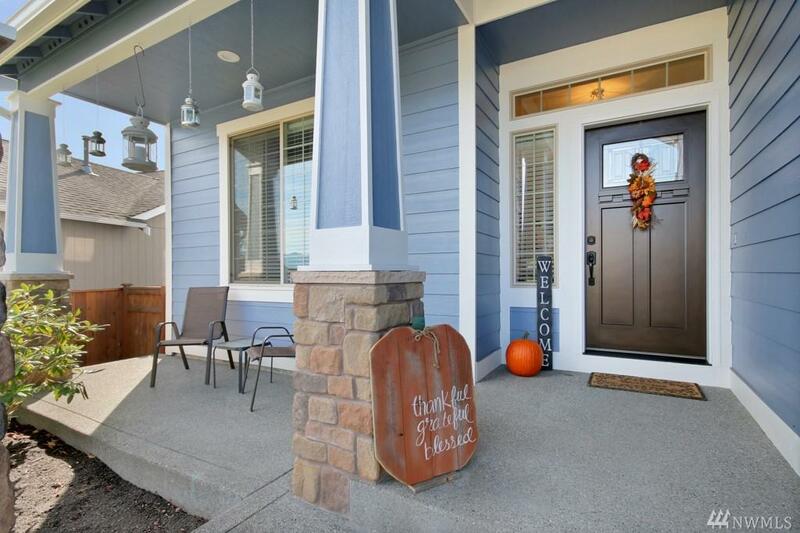 Listing by Nicole Larson. Sold by Keller Williams Realty.